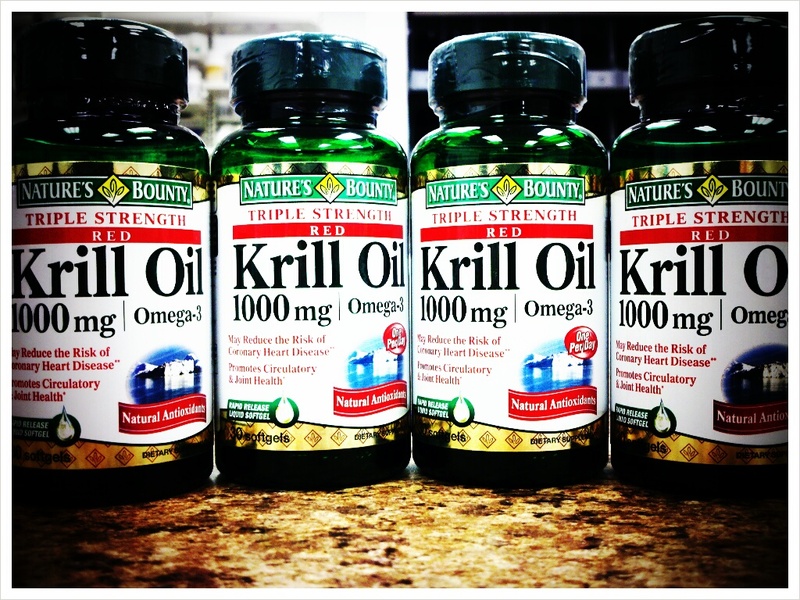 We have been getting an influx of calls and requests in our stores for an Omega-3 product called Krill Oil. We figured this would be a good opportunity to share what we have learned about the product with our customers. Krill are tiny shrimp like animals, they are abundant in the seas and are a primary food source for many large sea animals. Mainly whales, mantas, and whale sharks. Nature's Bounty Krill Oil Available in our Stores. Krill oil is rich in the Omega-3 fatty acids DHA and EPA, very similar to other Omega products like fish oil or flaxseed oil. Krill oil has many listed uses, these include heart disease, high cholesterol, high blood pressure, stroke, cancer, osteoarthritis, and depression. The benefits of krill oil are similar to fish oil. Omega-3 fatty acids are believed to be beneficial fats that can help to lower cholesterol. They also help make your blood cells slide past each other easier which makes dangerous clots less likely. Omega-3 fatty acids have also been shown in some studies to help decrease inflammation. Because of these effects the range of uses for Krill oil mirror that of fish oil or other Omega-oils. Omega-3 products have been most heavily studied for use in patients with high cholesterol or high triglycerides. Many studies point to the effect that omega-3 has on HDL (high density lipoprotein) the “good” cholesterol. These studies also show that doses of 1000-1500mg of omega-3 fatty acids like Krill Oil help to lower LDL the “bad” cholesterol. Higher doses of krill oil exceeding 2000mg a day have also shown promise for lowering triglycerides as well. Use of omega-3 products for arthritis and swelling have gained in popularity in the past few years as well but there are no definitive studies that I can find that say whether these products definitively help. The effects of krill oil on cancer, depression, and stroke prevention are also untested and unproven. If you are considering a krill oil product these are the things you should know. 1. Check with your Dr. or Pharmacist to make sure that an Omega-3 product is safe for you to take. 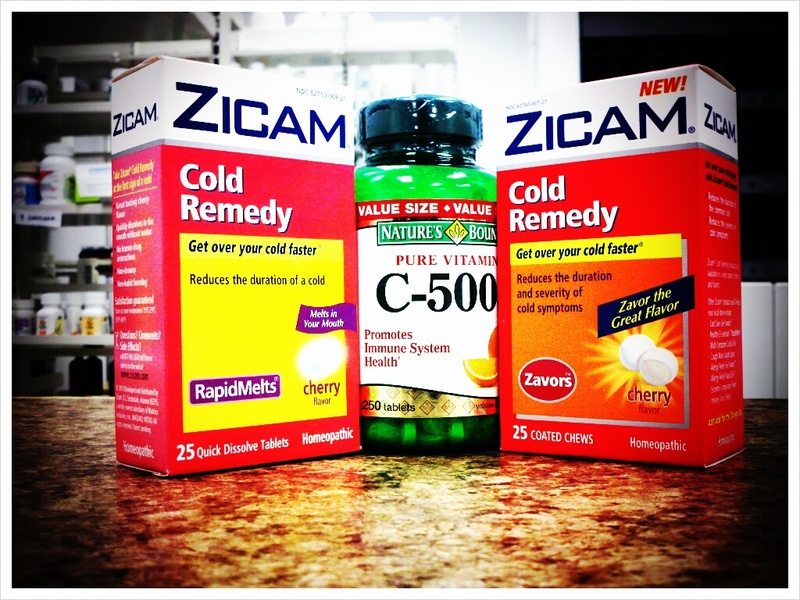 These products can interact with certain medications. 2. Krill Oil appears to be safe for use in adults, safety and efficacy have not been adequately studied. 3. The most common side effects you may see with Krill Oil. Loose stools, bad breath, heartburn, a fishy taste or fishy burps, upset stomach and or nausea. While most of these aren’t too bothersome it may discourage some from using the product. If you get these side effects from a Krill oil product there is always the option of an enteric coated fish oil or flaxseed oil. 4. Pregnant or breastfeeding women should avoid these products. There is no definitive studies done on their safety. When it comes to the safety of your child we always recommend you err on the safe side and avoid most medications unless medically necessary. 5. Krill oil can increase the time it takes for your blood to clot. If you are taking a krill oil, fish oil, or any other Omega-3 oil you should stop these products 1 to 2 weeks prior to any surgery. Always make sure that your physician knows about any over the counter supplements you take well in advance of any scheduled surgeries or procedures. 6. As with fish oils, if you have a seafood allergy it is best to avoid Krill Oil and to stick with plant based Omega-3’s like flaxseed oil. 7. Krill oil can also interact with blood thinning agents like Coumadin (warfarin), plavix, pradaxa, and aspirin. 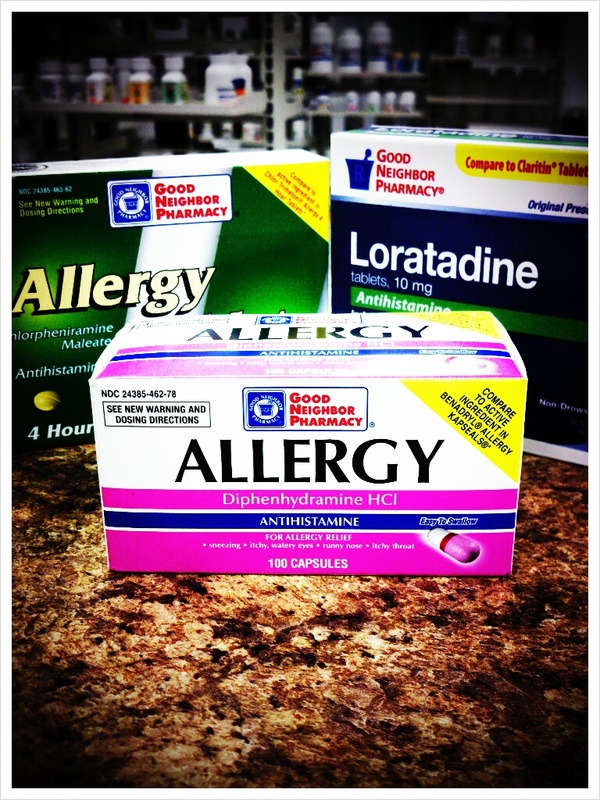 If you take any of these medications or other blood thinning products please contact your physician and pharmacist before starting on a krill oil supplement. We hope this brief blog has helped you understand this product better. Please contact us if you have additional questions about this or any other product that we carry! 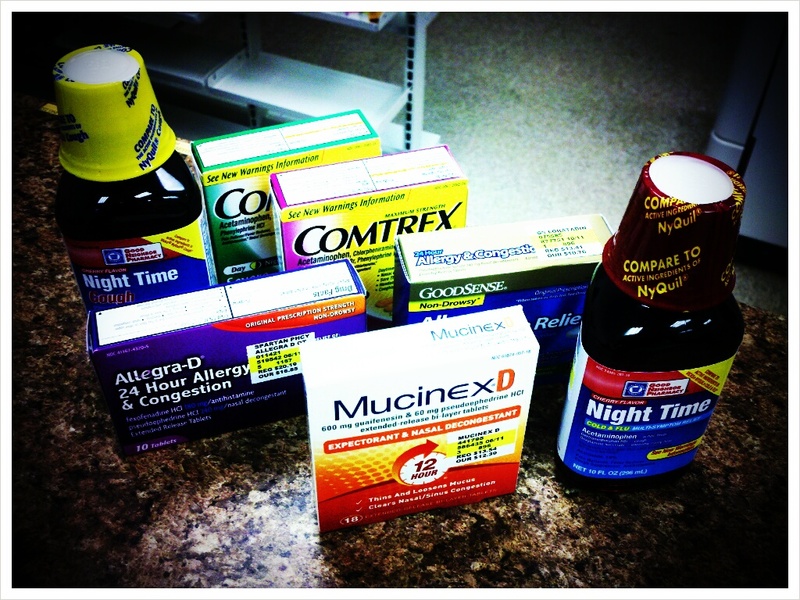 It’s that season again… for ear infections! Holiday break is over… Parents are back to work, and kids are heading back to school and daycare. 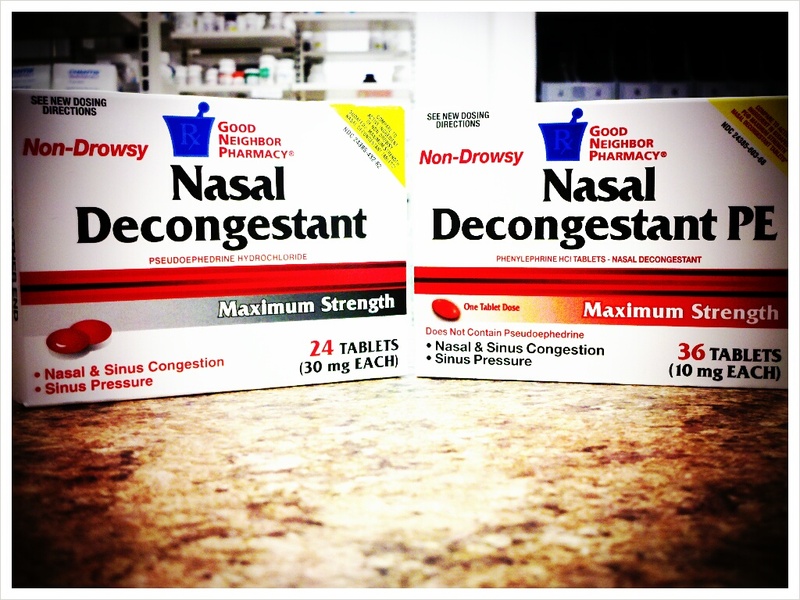 Which can only mean one thing… chances are, your kid(s) will probably have an ear infection this winter/early spring. Ear infections, also called AOM for Acute Otitis Media, are one of the most common reasons patients see a physician. Ear infections result in about 25 million office visits each year, and physicians write roughly 16 million prescriptions each year to treat AOM. Around 90% of children will have had at least one episode of AOM by the time they turn 3 years old, with about 1/3 of those children experiencing 3 episodes by the time they turn 3. Additionally, the younger the child is when they experience their first ear infection, the more likely they are to experience more ear infections down the line. Multiple factors can increase the risk of a child having an ear infection, including attending daycare, exposure to second-hand smoke, lack of breast-feeding as an infant, and abnormal eustachian tube function, resulting in fluid build-up in the inner ear. Fortunately, there are many steps a parent can take to reduce the risk of their child having an ear infection. This includes breast-feeding the infant for at least 6 months after birth, and avoiding feeding the child in a position where the child is laying down and facing up. Perhaps most importantly, a child’s home should be SMOKE FREE. Also, a vaccine (called PREVNAR 13) is available once the child is 6 weeks old, and it is administered in 4 doses at ages 2, 4, 6, and 12 months. This vaccine will protect the child from the most common bacteria that cause ear infections. Side effects from this vaccine include redness and tenderness at the injection site and irritability. Side effects from the vaccine generally resolve after a short time. So, how do you know if you or your child has an ear infection? Signs and symptoms of ear infections include a fever (although it’s not always present), ear pain (which can present as a child tugging at the ear), impaired hearing, decreased appetite, and irritability. In addition to these symptoms, there can be a bulging and discoloration of the ear drum (called the tympanic membrane), resulting from fluid build-up in the inner ear. These signs and symptoms are necessary for the diagnosis of AOM. The major decision that a physician must make is whether or not to prescribe an antibiotic to the patient because 1/3 of ear infections are caused by viruses, NOT BACTERIA, and 80% of bacterial ear infections spontaneously resolve within 2-3 days. This is important to note because patients taking an antibiotic will likely not experience any relief of their symptoms until 2 or 3 days of antibiotic use, but they will be at an increased risk for side effects like diarrhea when using the antibiotic. Antibiotics will NOT treat viral infections. If the child is older than 2 years old, does not have a fever, and has mild symptoms, many physicians may choose to follow the “wait and see policy,” which involves monitoring the child’s symptoms until the infection goes away on its own, treating the symptoms (ibuprofen or Tylenol for pain) and making sure the child is adequately hydrated. If the child is less than 2 years old, however, many physicians will prescribe an antibiotic in order to treat the infection and alleviate the symptoms. The drug of choice for treating ear infections is amoxicillin (“the pink stuff”), usually given as a flavored liquid. 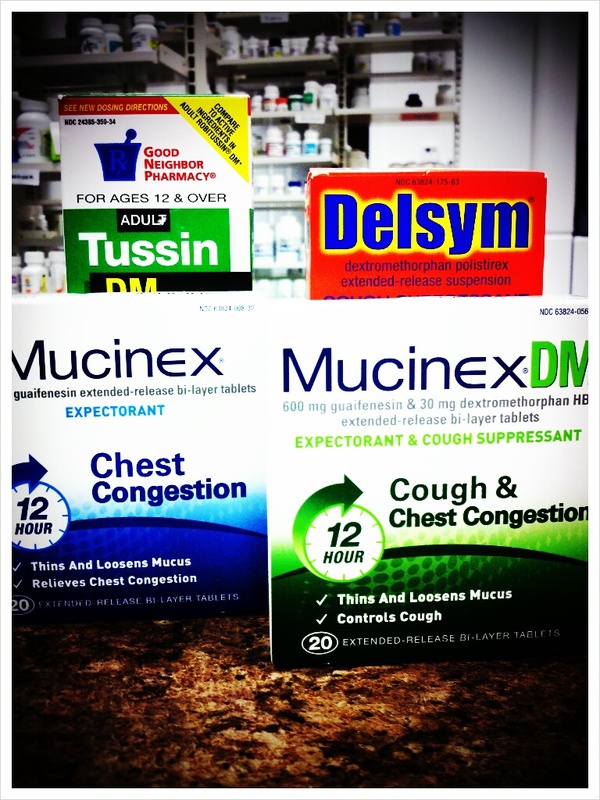 Amoxicillin is usually given 2 to 3 times per day for 7-10 days. In order to prevent the infection from returning, it is very important to finish all of the medication exactly as prescribed. Follow up with the pediatrician if the symptoms get worse. If the patient is allergic to penicillin – DON’T WORRY. The physician will likely prescribe azithromycin, which is just as effective as amoxicillin. If the patient’s symptoms get worse or do not improve at all after 2-3 days, the physician may prescribe Augmentin, a slightly stronger formulation of amoxicillin, or azithromycin. Finally, if the above treatments fail to treat the ear infection, the physician may prescribe Levaquin or Zyvox, which are powerful antibiotics and the last resort for seriously resistant ear infections. Most can be treated simply with Amoxicillin or Azithromycin. Remember, help prevent the spread of infections by washing your hands regularly, keep your children’s environment smoke free, and avoid situations will seriously ill guests. -Michael Galbraith Duquesne University PharmD Candidate. About the author: Michael is an intern with spartan pharmacy, he will be graduating from Duquesne University in 2013. You will most often find him in our kings school road store. Thank you for taking the time to read our blog. 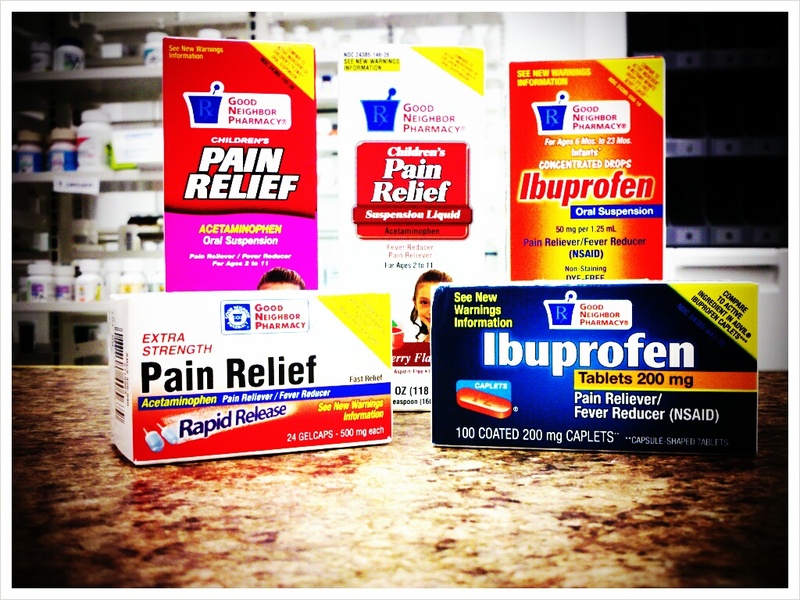 The Holidays are a very busy time for the pharmacy. Please call ahead for refills if at all possible. Our delivery schedule can fill up fast as well. If you need something delivered please let the pharmacy know as soon as possible so that we can make sure we have adequate time to fill and deliver your medications. We wish you all a very Happy and Healthy Holiday Season!! Experts: Prescription Drug Abuse A Crisis « CBS Pittsburgh.